After talking about the Sony Xperia L1, it is now time to throw some light on the features and specifications of the Sony Xperia XZs. Sony, one of the largest smartphone makers in the world, seems to have left no stone unturned to ensure smart experiences for customers with this upcoming smartphone. 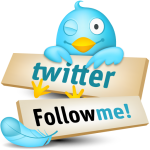 The company has decided to incorporate a number of new features in it. The whole objective behind this is to exceed smartphone users’ expectations and requirements on performance with the Sony Xperia XZs. Expendable Memory Up to 256 GB with microSDXC Card. 5.2 inch display size seems to have become a standard in the smartphone manufacturing industry. Smartphone users love to see videos online and do their work using their smartphone. For this purpose, a 5.2 inch TRILUMINOS display with X-reality feature size is a perfect specification of the Sony Xperia XZ. However, display size alone will not be enough for the company to break sales records. And Sony knows it. Perhaps, this is why the company is providing a Dynamic Contrast Enhancer, sRGB 138% spectrum compared to standard videos (SDR) and Corning® Gorilla® Glass protection. Battery size is something Sony Xperia XZs lacks. Battery life is always an issue for any smartphone user. This is why users seem to look for a smartphone with over 3000 mAh in the battery. In addition to that, only 2900 mAh battery power will not let Sony Xperia XZs make its presence felt in the market because a lot of companies like Samsung, LG and Xiaomi etc. are now providing 4000 mAh batteries in their smartphones to let users enjoy their favorite videos and do their important work for a longer period of time. Don’t buy it if you are looking for a smartphone with long battery life. With a 19 MP main camera and a 13 MP Selfie shooter, the camera quality of the Sony Xperia XZs has to be beyond imagination. Apart from this, triple image sensing technology, Predictive Hybrid Autofocus, 960 fps super slow motion videos, Predictive Capture, 0.5 sec Quick Launch & Capture and more features of Sony Xperia XZs will enhance your photo clicking experience like never before. The treat does not end here. The presence of Anti-distortion shutter, HDR Photo, x8 Digital Zoom, 25 mm wide Sony’s award-winning G Lens F2.0 , 4K recording and SteadyShot™ with Intelligent Active Mode (5-axis stabilization) will redefine the way you click your selfies with the Sony Xperia XZs. 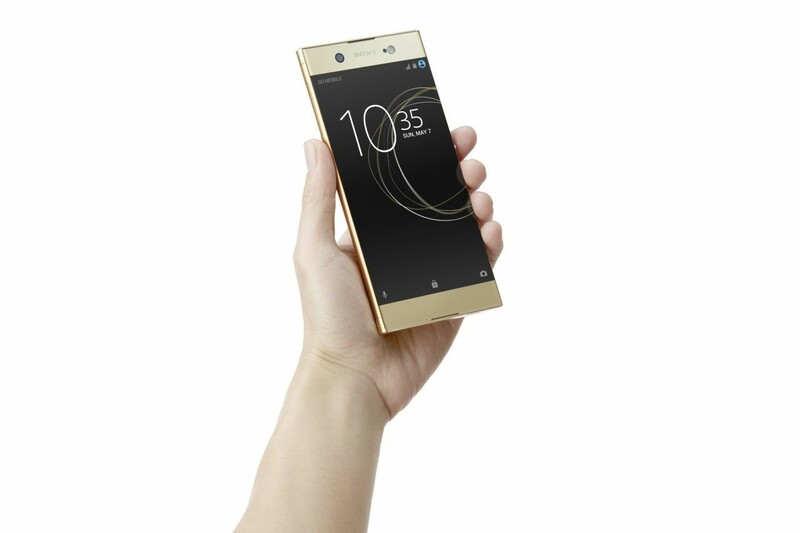 Sony Xperia XZs is coming in the month of April 2017. Therefore, be sure to look for these features to make sure it caters to your requirements. 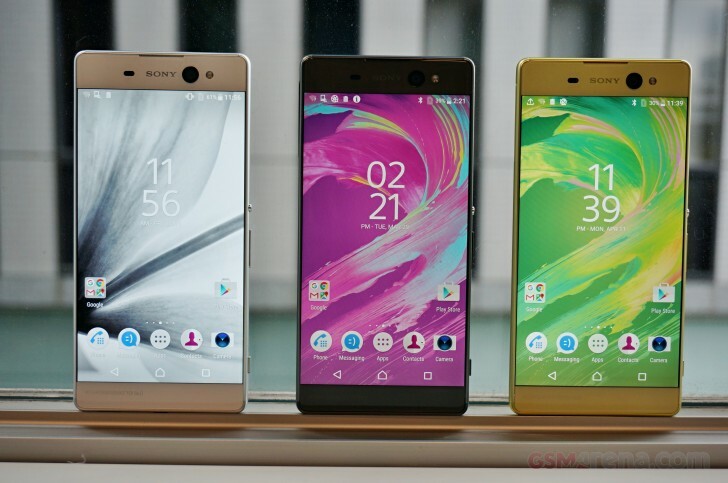 Sony’s Xperia range is floating all around the market and consistently gaining fans with its gorgeous looks and quality features. The Xperia range came off with the Windows Mobile OS and later moved to Android. And now the smartphones occupy a bigger share of the market. The larger version of Sony’s Xperia XA is finally out as the Sony Xperia XA Ultra. Gigantic screen, intelligent camera and powerful processors are some of the highlighted features that make the device perform superfast while watching, browsing or gaming. “Always one step ahead” is the tagline that the company is using for promoting its latest feature-rich release from its X series. Like other incredible devices in the Xperia series, it is created to fit perfectly and comfortably into your life. An amazing camera is the prominent highlight of the device, with specs that assist in shooting smooth videos by minimizing any “shaky cam” effects. However the amount of light, whichever angle you hold the device, and no matter what the content, the device can display it all and projects it magically. 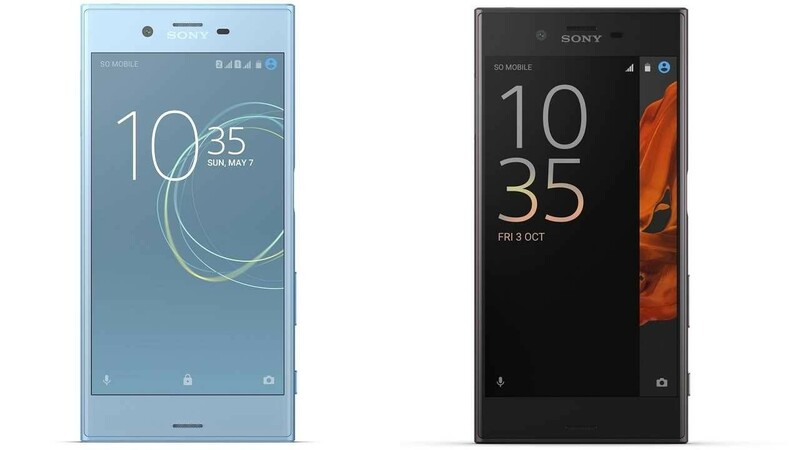 Sony did not take long to launch its next phone after Xperia Z3, the Z3+. 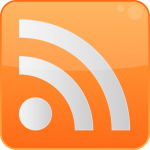 But does this next version have enough advancements that it will maintain itself in the market for a longer duration? Here’s a peek at the new handset that has recently hit the market. 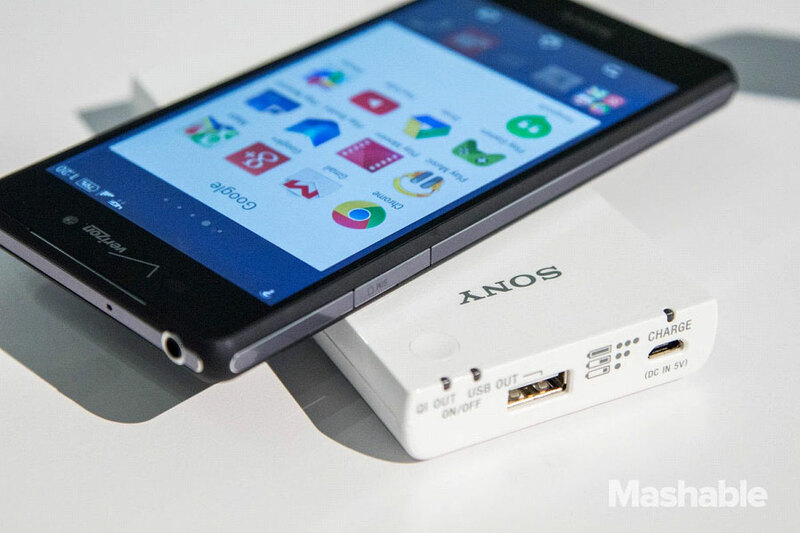 Sony has always been incredible with smartphone designs. From the very first model of Xperia, through the Z3+, the overall impeccable quality pretty much stands out against the competition. The Z3+ comes with a sleek body with front and rear glass panels that have set a trend that even Samsung is copying. It just weights 144 grams even with a display of 5.2 inches and a 2930 mAh battery. Adding more to that is an IP68 waterproof feature, which means it can be submerged in 1.5 meters of water for a duration of 30 minutes. The USB is not covered by a flap and the sim slot and microSD slots have been moved to one area. This new smartphone comes with Android Lollipop running on a 64bit Qualcomm Snapdragon 810 octa-core processor. With 3GB RAM, 32 GB inbuilt storage, and 128 GB expandable memory, it is quite impressive. Like the Z3, the new Xperia also has a 5Mp front camera and a 20.7-megapixel rear autofocus with image stabilizer, wide angle lens and 4K recording. PS4 is Sony’s power differentiator as it works remotely on your smartphone. It has gradually become the core part of the gaming time. PS4 is popular as it is quick, easy to setup and works well. 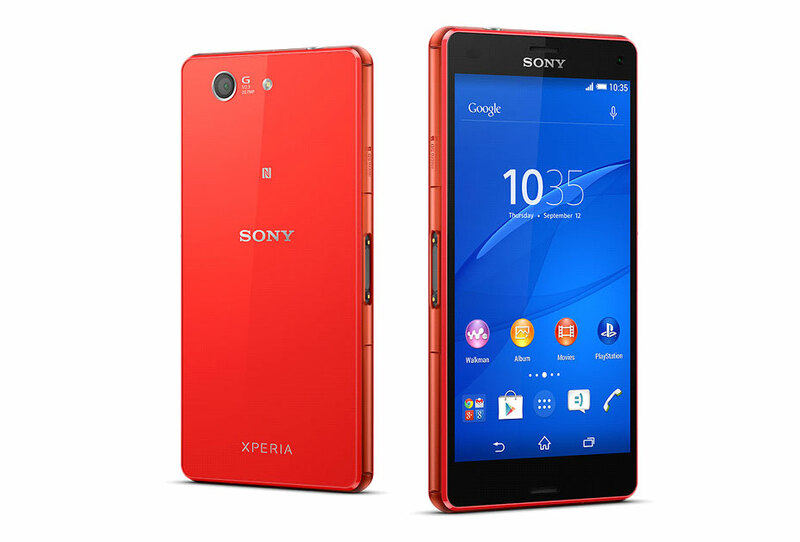 This Xperia is a completely feature-packed smartphone. Where other smartphone manufacturers sacrifice features for their design, Sony packs them all in one. 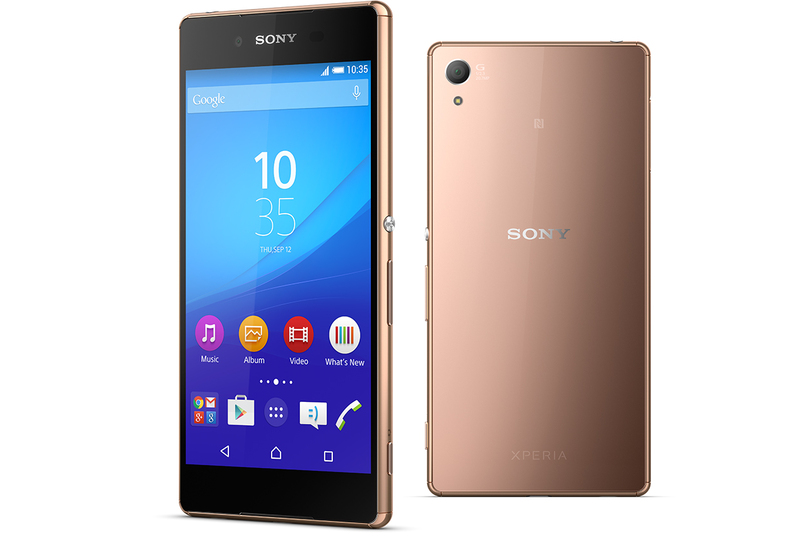 The new Sony Xperia Z3+ retains all the features regarding connectivity including 4G Internet, Bluetooth 4.1, micro USB port, WiFi Hotspot, and GPS with AGPS. Sony’s latest slate, the Xperia Z3 Tablet Compact is a nice smart device if you have a penchant for owning light-weighing gadgets. Now, when you hear the name, do not make judgments on its size based on the moniker. Beware that Sony refers to the 8-inch tablet as compact to merely classify it from its two erstwhile 10.1-inch devices. The company has so far lived up to the consumers’ expectations of the quality of its premium product and gladly continues to do so. The two smartphones that make up the remaining Z3 family have taken people by surprise and satisfied. Sony’s latest tablet is next in that legacy of good quality devices. With elegant looks and powerful features, the Xperia Z3 Tablet Compact has many feathers in its hat to keep you interested. To start with, the body has a thin and light design with an amazingly beautiful display. With such aesthetic presentation, it does not lag behind in performance. The device is quick with its functions and has a long battery life. Although it’s expensive when compared to flagship tablets available in the market that have similar sizes, the strong and useful features justify the pricing. For those looking to utilize the camera of their tablet devices, the Tablet Compact may not be a delightful experience. Sony has previously experimented with many off-beat designs, but now it tends to take a clear no-nonsense approach. The Tablet Compact has an intentional, square profile, rounding slightly only on the corners and sides. While some might feel that the device looks boring because of it, there are others who regard it as stylishly simple. 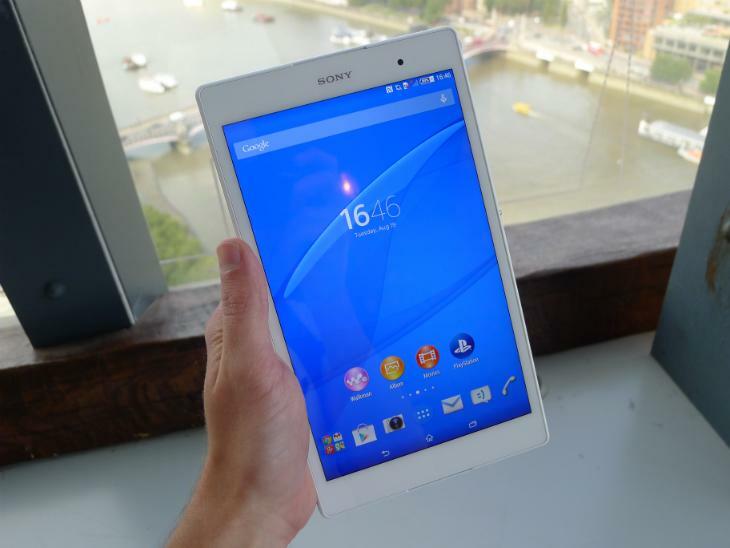 All said and done, Sony’s Z3 Tablet Compact is a well-designed and well-constructed device. It is thin and light to rest in your hands and has a noteworthy display. Its brisk performance and long battery life make it quite a promising device to buy. Although the price of the piece makes one hesitate to make the purchase because there are other lighter tablets which do not cost that much, the Tablet Compact is certainly a good choice and an owner’s delight. In the recent few years, many of the major smartphone players have resorted to introducing mini versions of their best-selling, high-end devices with an aim to satisfy those who still crave a smaller device. While the race has not been easy for these smartphone manufacturing giants as it’s difficult to include the high-end specs in a smaller chassis. Yet, Sony has managed to take things in stride by preserving as many high-end features as possible in its smaller devices. 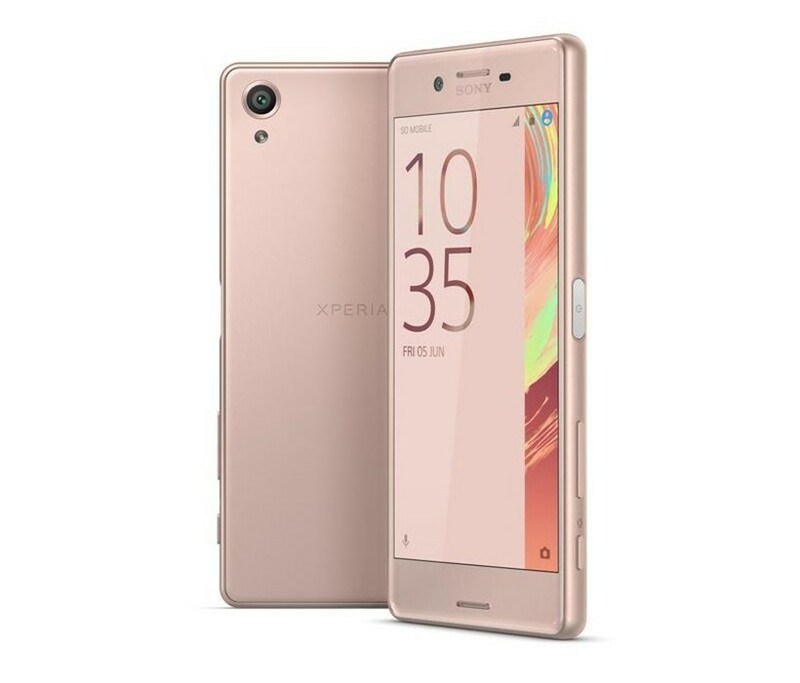 Its recent innovation in this domain is the new Xperia Z3 Compact (Z3C), which flaunts the best of the 5.2-inch Z3 into a 4.6-inch body, and is basically everything you could want in a smaller smartphone. At a glance, the Z3C might not appear to be the most convenient device to carry. For starters, there’s a thin, sharp rim around the two glass panels on either side of the curved border, and the corners of the device are only slightly curved. Additionally, the back panel offers minimal grip because of the slick glass used. The phone is relatively small at 127 x 64.9 x 8.6mm (5 x 2.56 x 0.34 inches) and slightly heavier for a phone of this size, at 129g (4.55 ounces); yet its weight has no negative impact on its handling. Overall, it can be said that the phone will be received well by the audience. 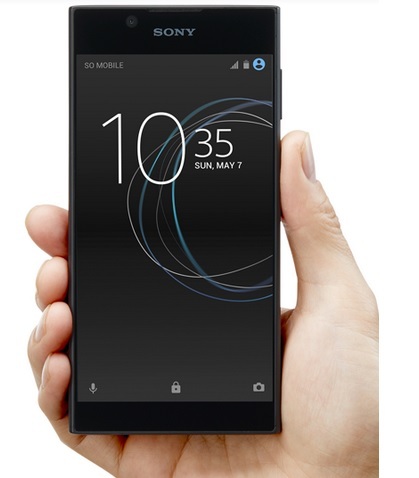 There’s undoubtedly a huge demand for big-screen devices, but with the Z1 Compact and newer Z3 Compact, Sony’s continuing to cater to those who want a smaller handset without giving up high-end specs. The Xperia Z3 Compact includes an elegant design, a (mostly) good camera, strong computing power and spectacular battery life. Although the phone does not promise a great shooting experience because of its poor low-light camera, it settles the scores well with its high-end specs. Some of the best features of this small device are that it holds on for quite a while with its incredible battery life. With its top-tier performance and flagship design, the phone offers a smooth user experience and a build quality that is no different than the flagship model it imitates. All in all, the handset is reduced in size, but not capability. To read more, click http://engt.co/1ubJrx7.